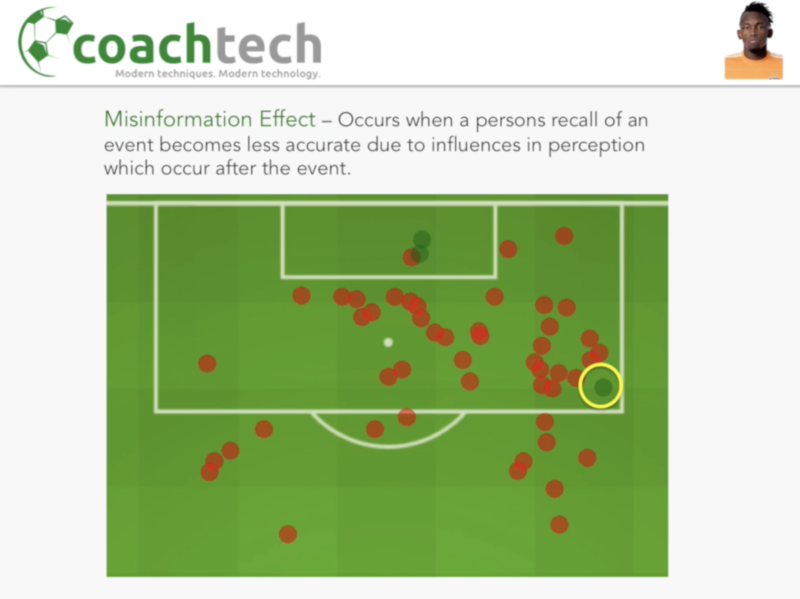 In conjunction with our partners, CoachTech has delivered a wide range of coach education seminars and webinars. 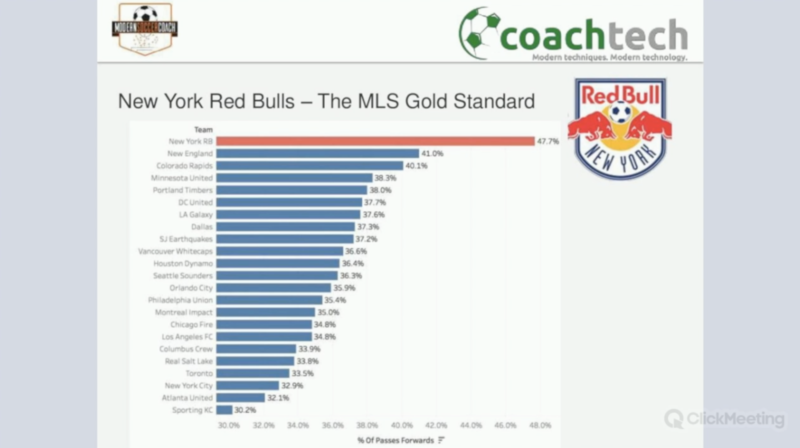 Some of these have been made available to download on demand. 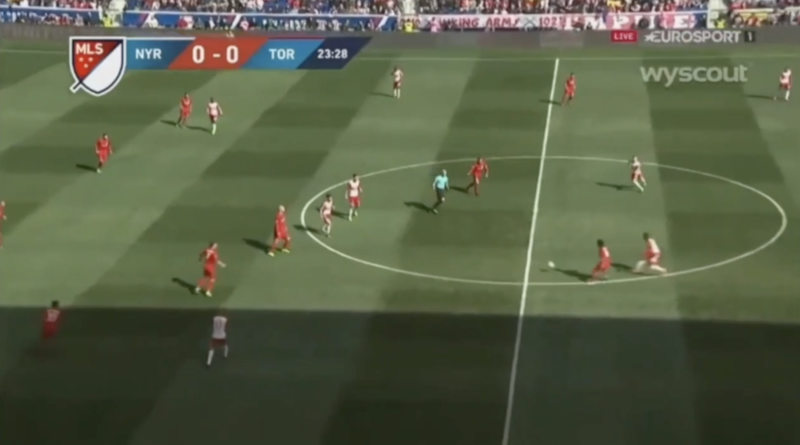 In part 1 of 3 (Elite Individual Development), Oliver Gage and Gary Curneen of Modern Soccer Coach introduce techniques and concepts used at the professional level of the game to aid individual player development. 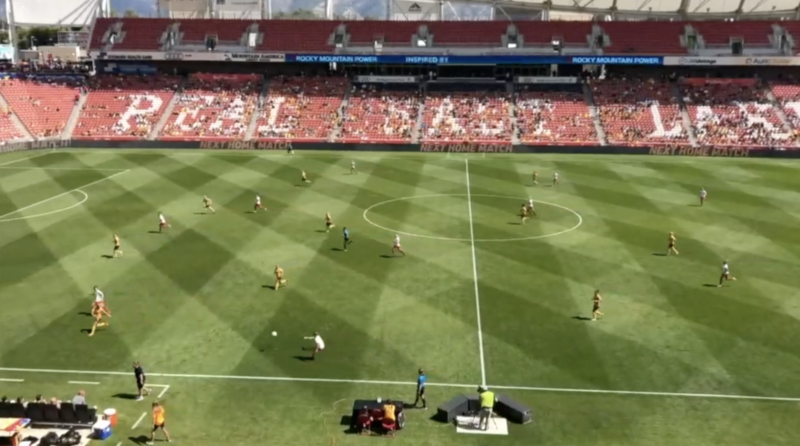 Using training and match video from Chicago Red Stars (NWSL) and Houston Dynamo (MLS), the presenters first identify a need for change in their players, before walking the user through the stages of implementing this change. 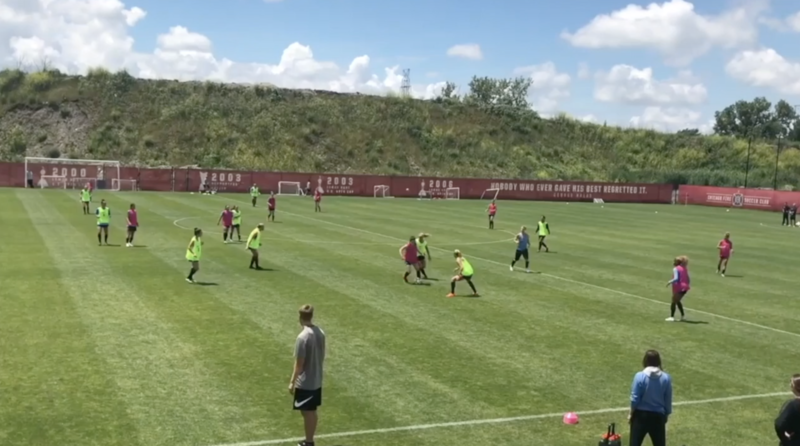 In part 2 of 3 (Elite Team Development), Oliver Gage and Gary Curneen of Modern Soccer Coach introduce techniques and concepts used at the professional level of the game to aid team development. 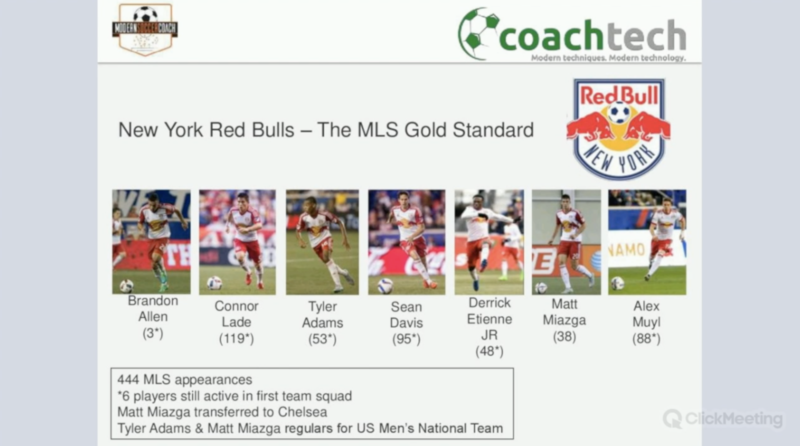 Using training and match video from Chicago Red Stars (NWSL) and New York Red Bulls (MLS), the presenters show how a playing model can be developed and reinforced using video and data. 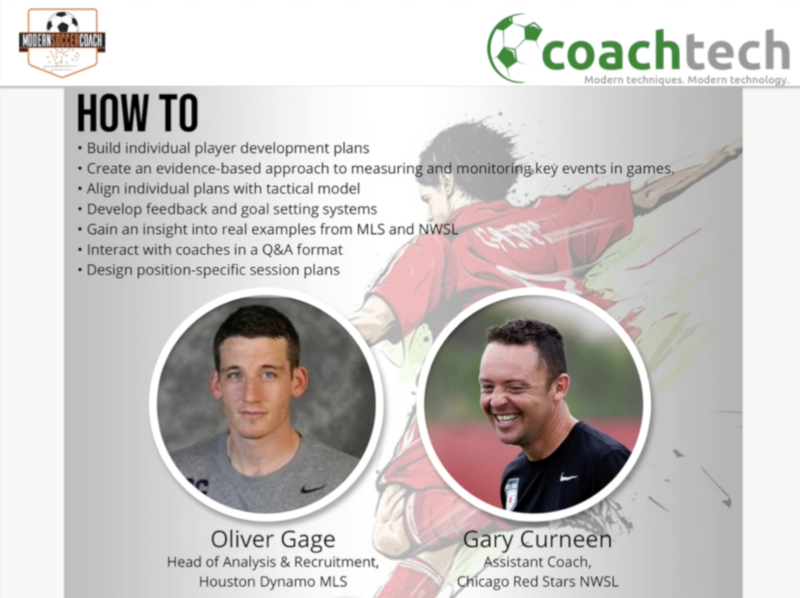 In part 3 of 3 (Modern Soccer CoachTech FC), Oliver Gage and Gary Curneen of Modern Soccer Coach first answer follow up questions from part 1 & 2, before introducing how they would structure a playing and analysis model at their soccer club. 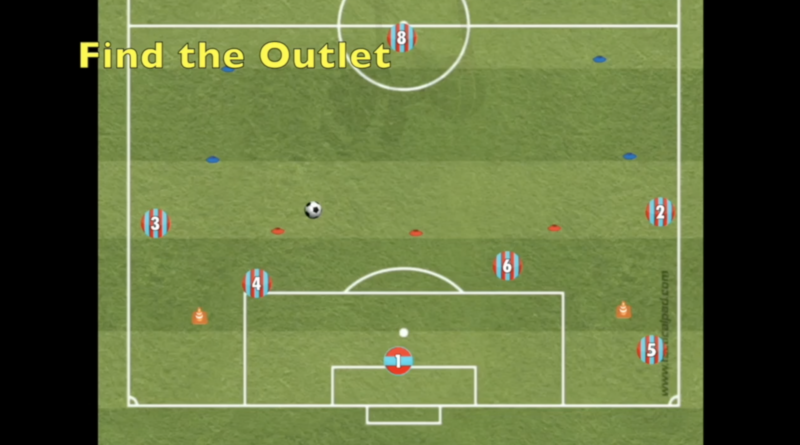 The full 3-part Modern Soccer Coach series can be bought at a discounted rate! 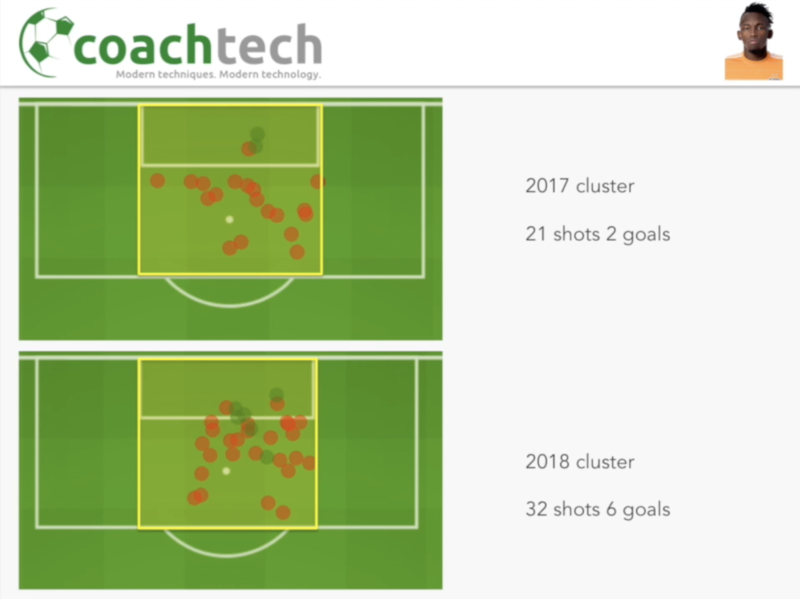 In conjunction with data analysis company Prozone, CoachTech founder Oliver Gage opens up and offers insights into his journey from Sheffield Wednesday in the English Championship, to the University of Virginia and Houston Dynamo. 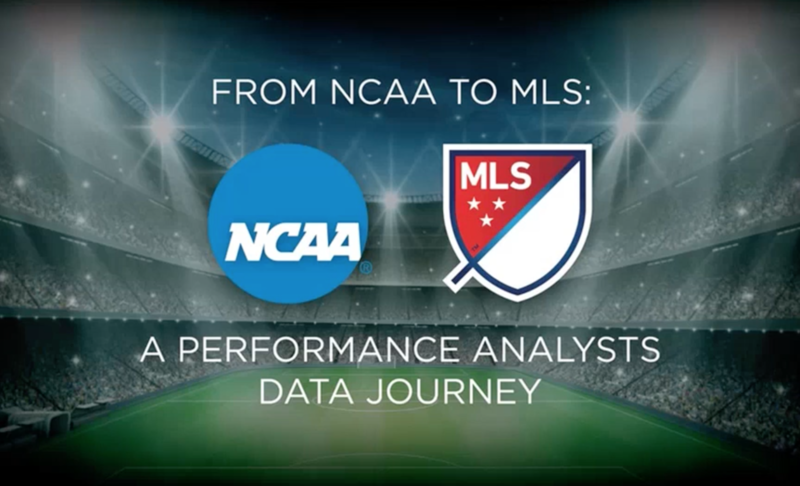 Throughout this 45 minute presentation, Oliver discusses how he entered a top NCAA program and built an analysis department from scratch. 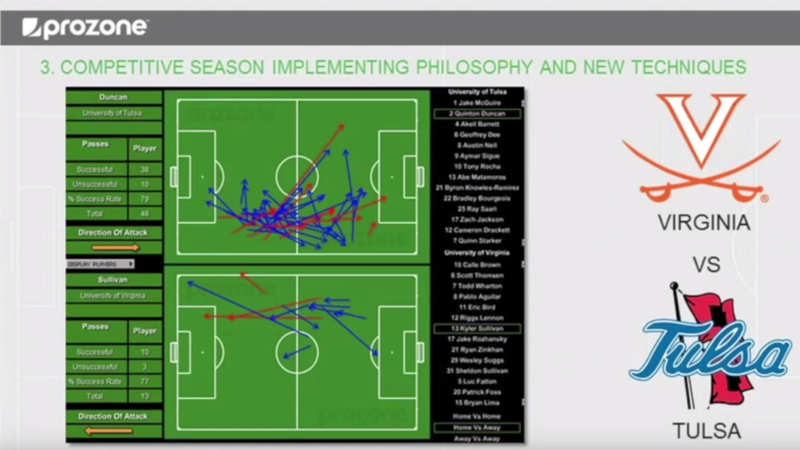 From discussing video and data with coaching staff and educating them on incorporating modern analysis techniques into their coaching practices, viewers will see exactly how video and data analysis played a part in Virginia Men’s Soccer winning the 2014 National Championship. Joining the staff and reviewing the current culture, habits and processes in place. 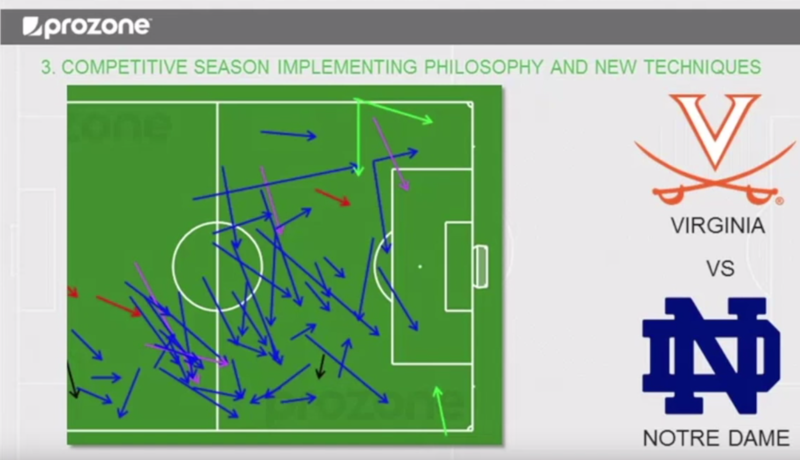 Educating coaches on video and data analysis concepts and how they can be implemented. 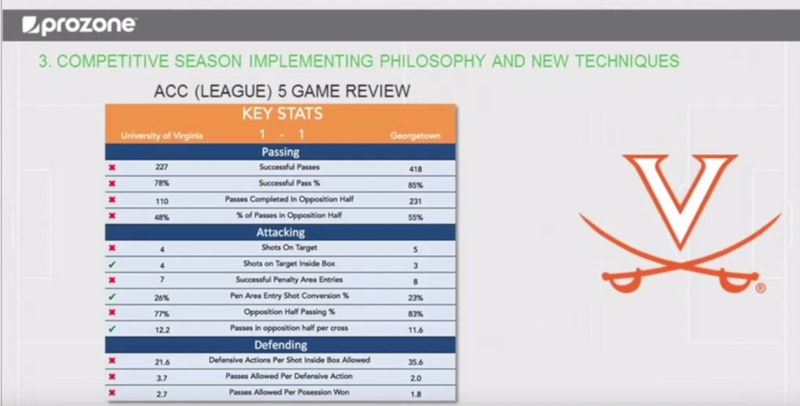 Using 5 games in the spring season to test and refine the playing philosophy and match analysis techniques. 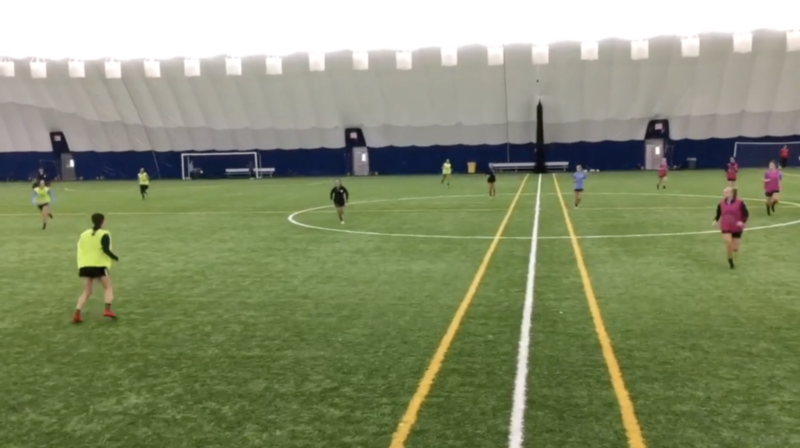 The 2014 competitive season culminating in winning the National Championship. 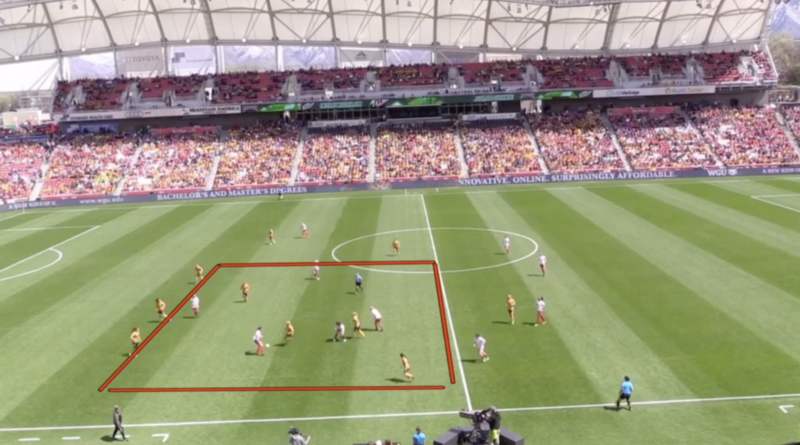 Any coach or performance analyst who wants to gain insights into how a well defined video or data analysis process can aid team and player development. 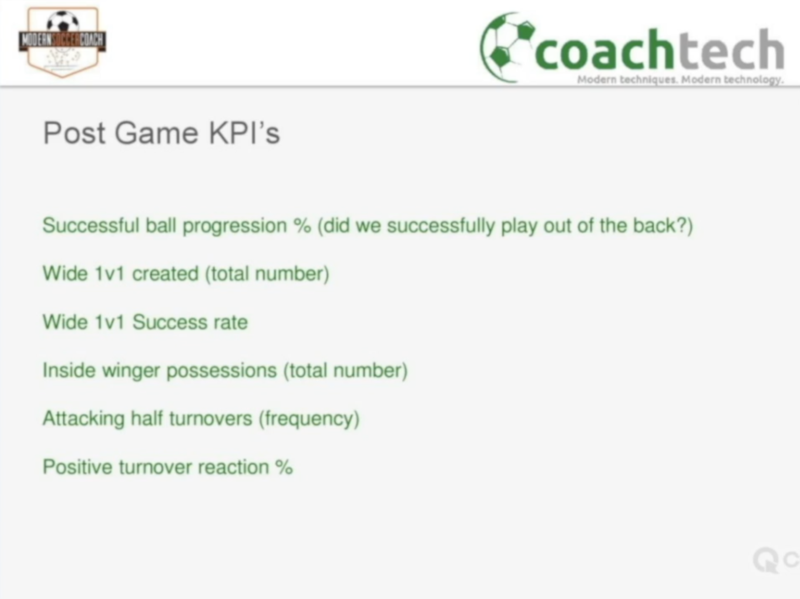 The lessons to take away from this presentation can be applied at the youth, young adult or adult levels of the game. 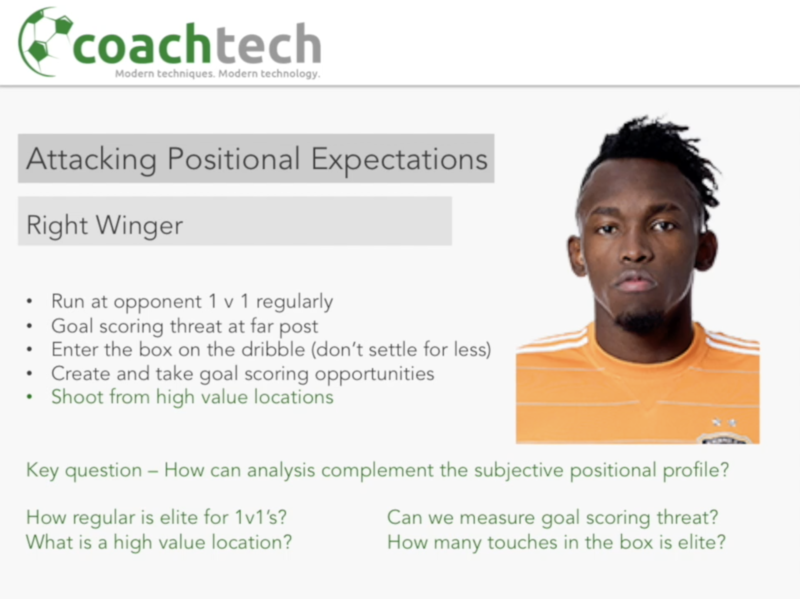 In conjunction with Hudl, join the Head of Performance Analysis & Recruitment for Houston Dynamo in MLS, as he explains how to aid player development with video techniques used at the professional level. 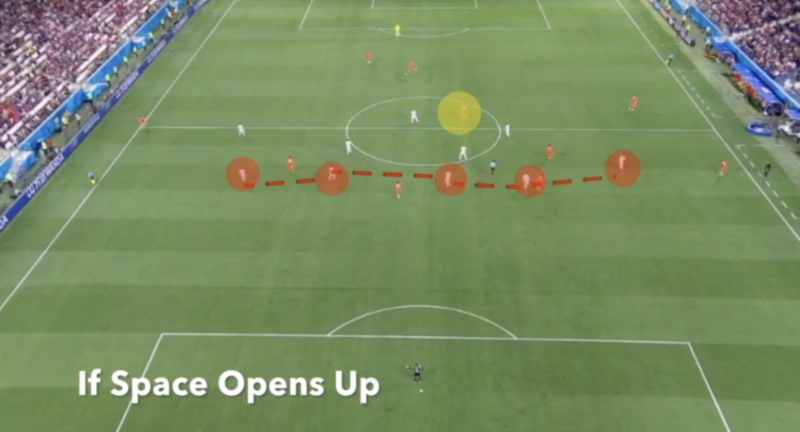 Any coach or performance analyst who wants to get more from their game video. 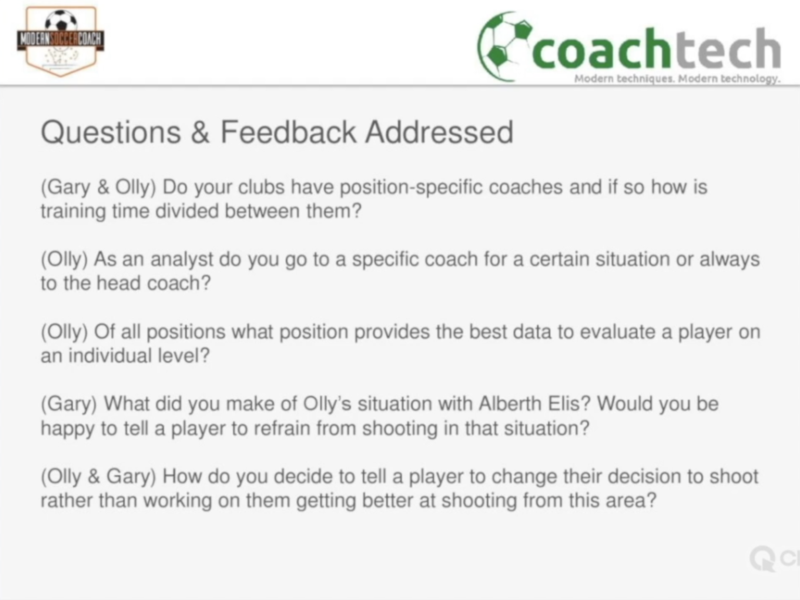 Lessons learned in this webinar can be implemented at the youth, amateur, development academy college or professional level.